The single features a guest verse from Travis Scott but he didn’t join the R&B singer for the performance. The video clip below shows Miguel putting on an electrifying performance with a giant parachute floating in the background. Watch the cut until the parachute drops because that’s where the party begins. 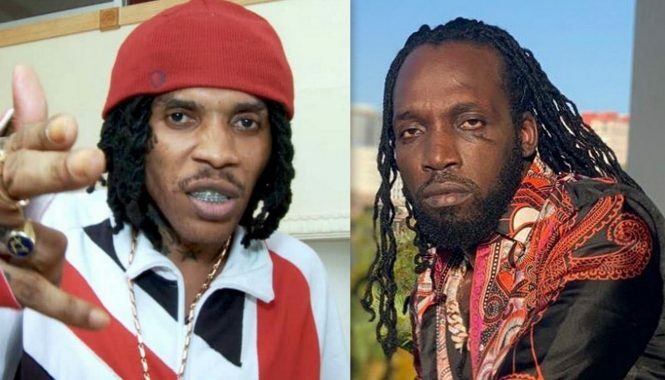 You will be able to see more of the California singer in the coming months as he embarks on his upcoming tour to promote his new album. The full album War & Leisure is currently available on iTunes and features guest verses from Rick Ross, J. Cole, and more artists. 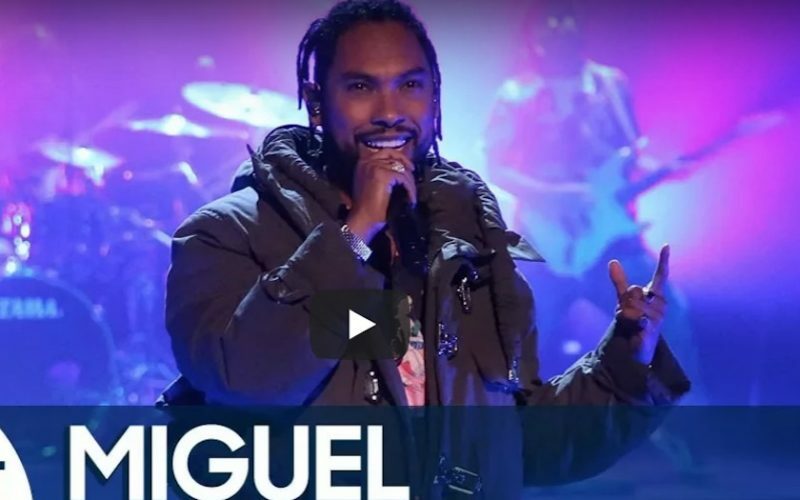 Watch Miguel electrifying performance on The Tonight Show below. “That is how you do it,” Jimmy Fallon said.